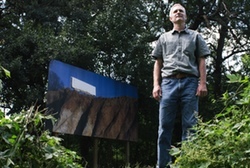 Pedestrians traversing the Atlanta BeltLine‘s hiking trail alongside Piedmont Park will happen upon a temporary installation of inward-facing billboards. 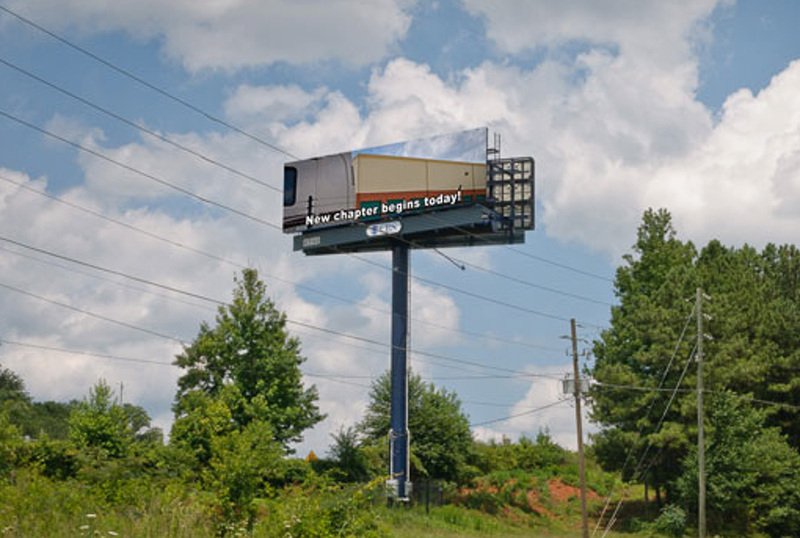 The billboards, by virtue of the fact that they reference advertising, will be pressing against the values and priorities of the Atlanta BeltLine itself, a billboard-free destination. Billboards also reference “place” in many senses of the word – they are timestamps and landmarks – an ongoing theme in Turk’s work. 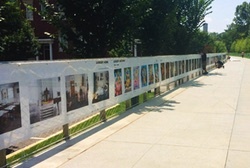 Over the course of the ACP Festival and Art on the Atlanta BeltLine (September through November), the billboards will undergo three “exhibitions” that talk about place in different ways – the first of which will feature photographs of blank billboards across the United States taken by Turk over the course of the last 20 years, a self-referential apparition. The billboards will “vanish” revealing the Atlanta that had been obscured, and we will then be left with pairs of gazing eyes…the eyes of General Sherman. His apparition is a reminder of the history of Atlanta as integral to our sense of place. 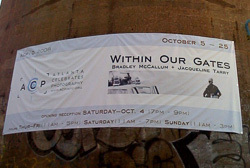 ACP would like to thank Art on the Atlanta BeltLine for their partnership with this project. 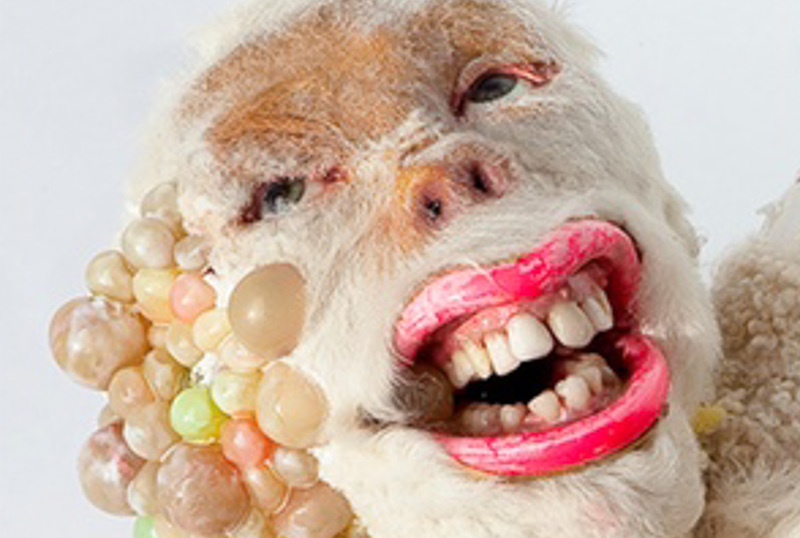 Gregor Turk is known for his public art installations, sculpture, photography, and mixed-media constructions. 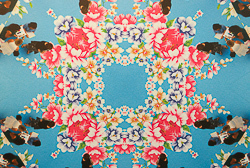 Turk often incorporates mapping imagery and cultural markings into his artwork. 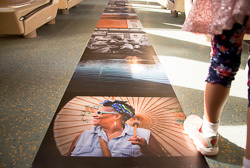 He has permanent public art installations in the International Concourse at the Atlanta and Jacksonville Airports. 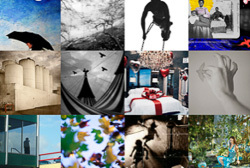 His work is included in the JPMorgan Chase Art Collection, The Museum of Contemporary Art of Georgia and numerous other public and private collections. 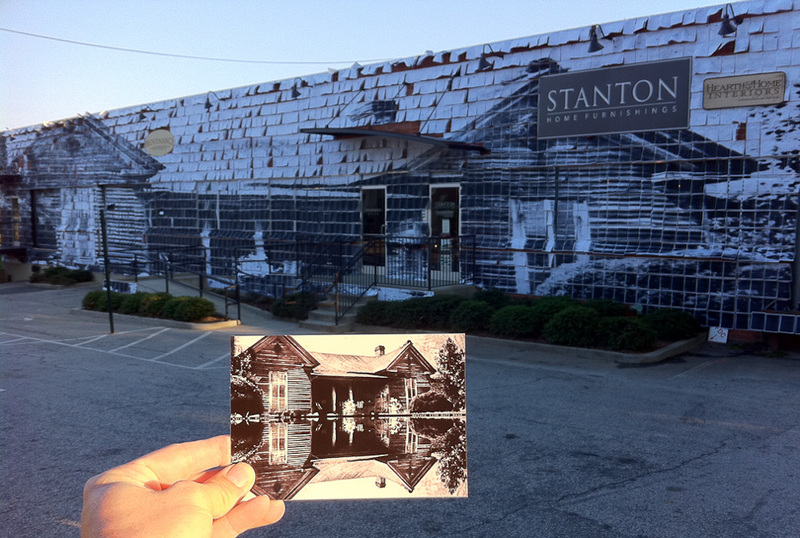 ACP has a rich history of bringing lens-based, temporary public art to Atlanta. Take a look below at ACP Public Art Projects from past years including work from Larson/Shindelman, Monica Cook, Karen Brummund, Beth Lilly, McCallum/Tarry, Jason Fulford, Matt Haffner, Amy Landesberg & Peter Bahouth.